Neem Drop – Neem India Pvt. Ltd.
Neem Drop is natural neem seed oil. 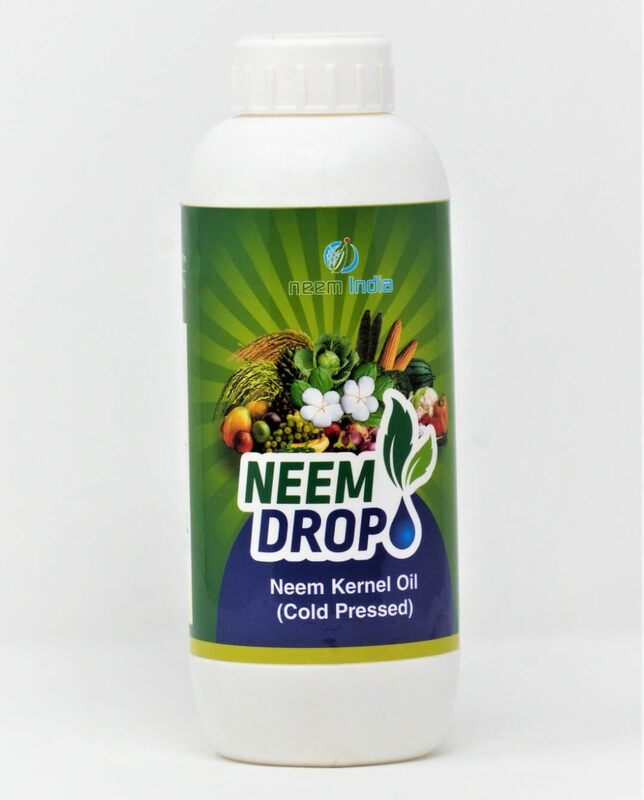 Neem Drop is manufactured from best quality neem seed kernel by cold press extraction process to retain pesticidal properties of active ingredients. 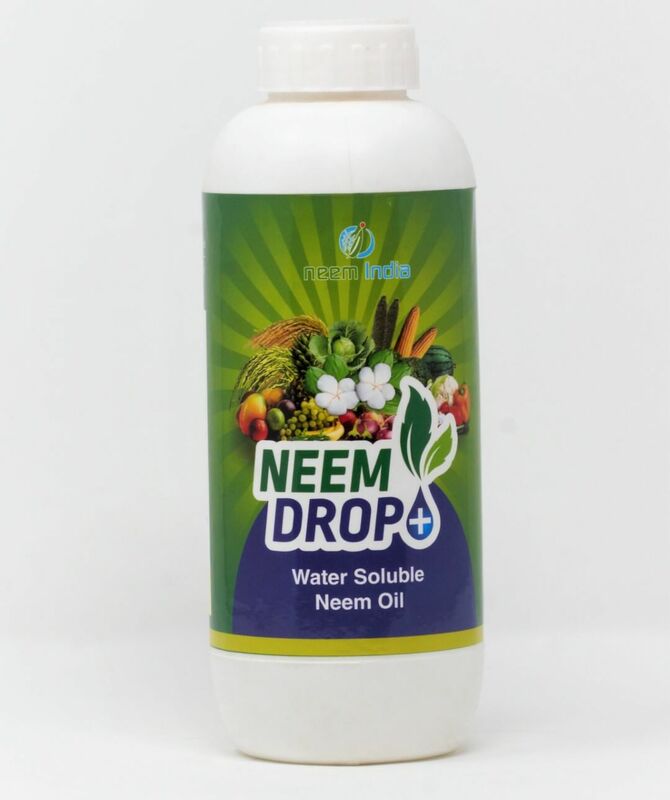 Neem Drop is available in natural form as well as water soluble form. Neem Drop has wide applications in agriculture and health care. It controls various soil borne pests, larvae of pests and nematodes. Does not affect natural enemies. Sustain long lasting pest control. Neem Drop is best applied in foliar spray, drenching and drip irrigation. 2 year from date of manufacturing if kept in cool and dry place away from heat and open fire.